Found 2 file extension associations related to Audition Online and 1 file format developed specifically for use with Audition Online. Developer: T3 Entertainment Co., LTD. 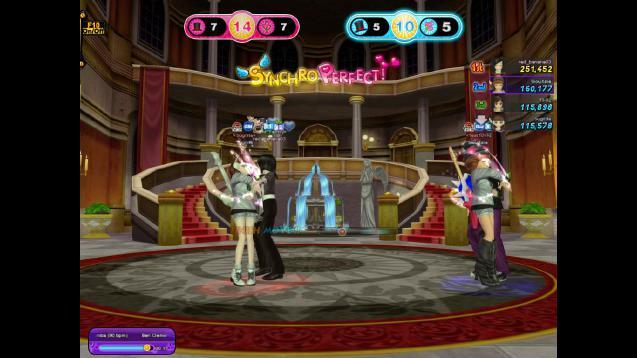 Developer / company: T3 Entertainment Co., LTD.
Audition Online is a downloadable multiplayer online casual rhythm game. You can experience the great dance only with direction keys and the space bar.There are more than hundred kinds of Dance available. Audition Online is free to play but it earns it revenue by selling virtual items such as clothes for the player's avatar. If you need more information please contact the developers of Audition Online (T3 Entertainment Co., LTD.), or check out their product website.